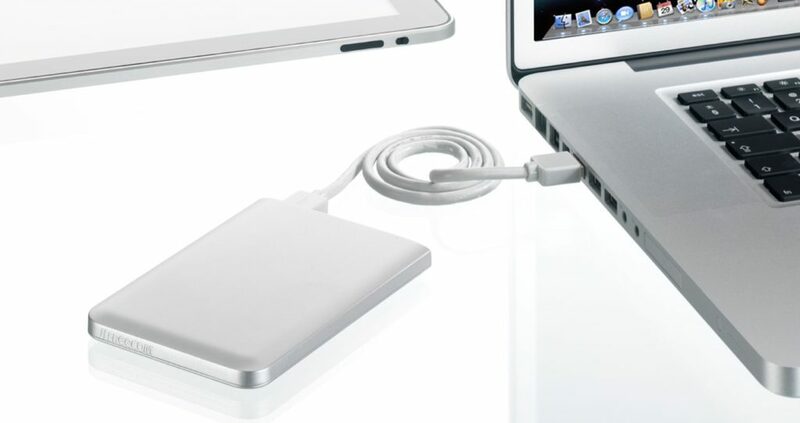 Everyone needs an external hard drive at some point as our laptop hard drives provide only limited space for storage. Most laptops come with around 500 GB of storage space, which is not enough for people who work with a lot of files and documents. 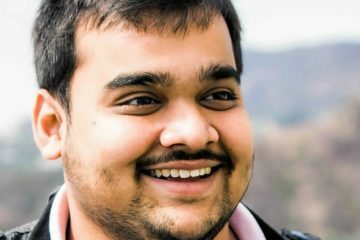 Moreover, threats of computer virus and malware are always looming over our computers. An external hard drive has, therefore, become an indispensable tool that can not only give us more storage space but also allows us to maintain a backup of important documents safely. There are a large number of external hard drives in the market and therefore, choosing the right product can become a little confusing at times. 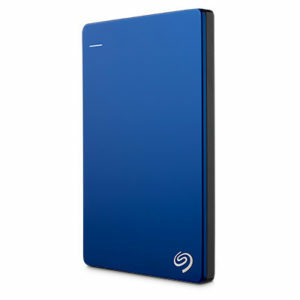 So, we are presenting this list to help you out in choosing the external hard drive that meets all your requirements. WD MyPassport 4TB is one of the best options out there for those looking for an external hard drive with a really large storage space. This portable external drive comes with a huge 4TB of storage space and that also at an affordable price. It does not provide dual FAT/NTFS or HFS+ partitioning utility. 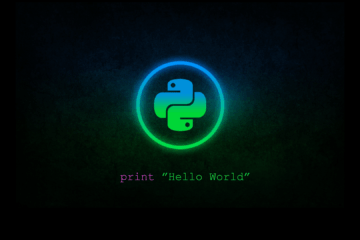 You can, however, use Windows or OS X or Linux system utilities. As far as the sequential transfers are concerned, do not expect the kind of speed offered by LaCie and Seagate hard drives. 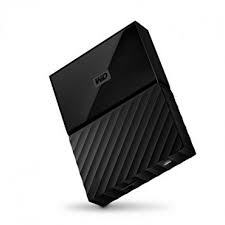 But still, WD MyPassport 4 TB is fast, compared to many other hard drives available at a comparable price. It may not be the best performer in writing large files but does really good in writing a large set of smaller files and folders. 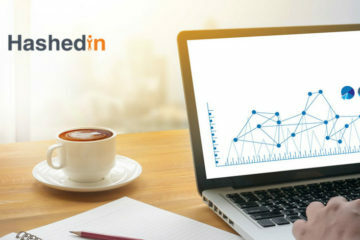 Its backup software allows users to check status, schedule their backups, and also synchronize to cloud storage. 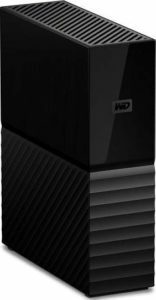 WD MyPassport Duo 4TB is another hard drive offered by WD that comes with a huge storage space of 4TB over two hard drives and also NAS device. If you are worried about the security of your sensitive data, then relax. With WD MyPassport Duo 4TB, you can access the 256-bit AES encryption software to ensure the safety of your important data. Seagate is one of the most reputed brands of hard drives. The main plus point of the Seagate backup plus slim is its speed and affordability. With a data transfer speed of 100 MB per second, Backup Slim Plus is one of the best deals for people looking out for a fast drive with a large storage space. But on the downside, the product comes with a two-year warranty. However, you will get a free two-year 200 GB subscription to Microsoft OneDrive online storage with it. The Backup Plus Slim does live up to its name. The hard drive is really thin, yet sturdy. It comes with a backup software but does not provide any security option to protect your sensitive data against any unauthorized access. 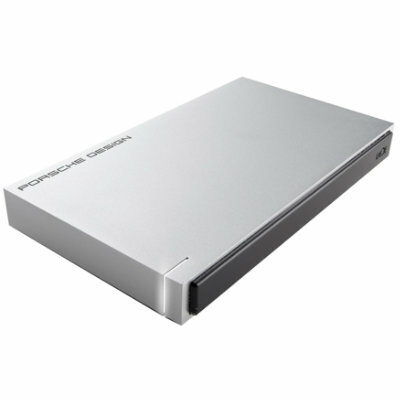 Encased in solid aluminum, LaCie Porsche Design 2 TB is sturdy, yet lightweight and slim. The 4TB model is, however, comparatively thicker and heavier than the 2TB model. With a sleek design and top performance, LaCie Porsche Design is definitely one of the best external hard drives you can opt for. As it features a USB-C port, you can get faster connectivity for speedy data transfer. 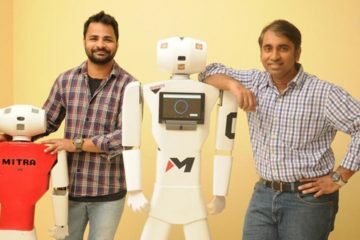 It can read or write data at around 130 MB per second. The 2TB model comes with a free backup software. Another interesting feature is its dual-partition or file system setup to give compatibility across a wide range of systems. The smaller FAT32 “share” partition is compatible with all systems like Windows, Linux, and Mac devices. The larger partition, on the other hand, is compatible with NTFS under Windows PC and HFS + under OS X. It is the latest external hard drive from WD that comes with dual-drive storage. WD My Book Pro offers a high-performance RAID storage system, especially ideal for those who want a really fast drive with a huge storage space. The hard drive comes in various capacities like 6TB, 8TB, 12TB, and 16TB. So, you can choose according to your storage need. The transfer rate is 435MB per second, while the read and write speed is 365MB per second, which are quite impressive. Backed by a 3-year warranty, the drive also features two Thunderbolt ports with dual 7200 RPM drives, a hardware RAID controller, and USB 3.0 compatibility. With WD My Book Pro, you will find three configuration options – RAID 0 (default), RAID 1, and JBOD. Apart from these, the drive is pre-formatted for Mac OS X, but it can be formatted for NTFS as well, which means you can also use it for Windows platforms. What makes Buffalo Ministation NFC stands out is its NFC security encryption feature. What it means is, you can use a near field communication device such as your NFC- enabled smartphone to unlock it quickly. The hard drive is, however, bulkier than other external hard drives available in the market. It comes in a rugged and water-resistant case. There is an inbuilt wraparound USB, which means that you do not need to carry around a separate USB. It also offers an impressive drive speed of 7,200 RPM and a read speed of 120 MB per second. Apart from these, it is compatible with both Mac and Windows devices. 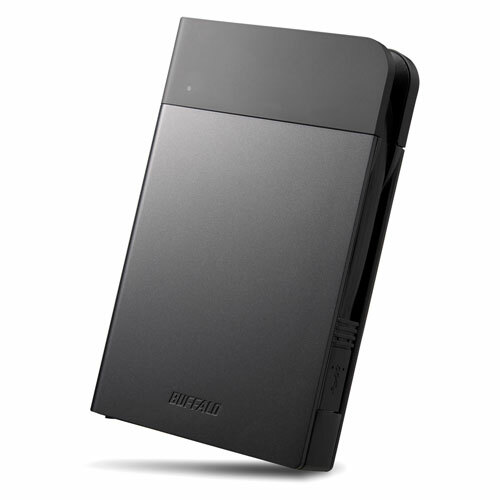 If you possess an NFC-enabled phone and is looking for a drive that can safeguard your data and secure your privacy, then Buffalo MiniStation Extreme NFC is a good option. While purchasing an external hard drive, there are a few things that need to be considered, of which the most important ones are, storage space, reliability, speed, and connectivity. Hard drives with less than 1TB cannot give much storage space, but they are fast. With most hard drives, you will get USB 2.0 and USB 3.0 connections. But nowadays, many hard drives are shifting to USB-C, which offers better speed than USB 3.0. Reliability is also an important factor to be taken into account. Read and write speeds are equally important. Read speed refers to the time taken to upload files, while write speed is how much time it takes to save something to the drive. So, be sure to weigh all these factors before going in for an external hard drive. 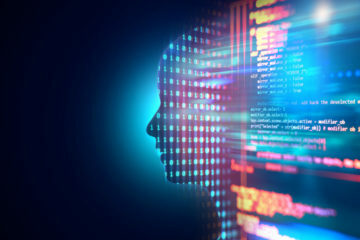 Image Credit: Officerock.com, Seagate.com, Uae.microless.com, Buffalotech.com, Elgiganten.se, & Deskdecode.com.